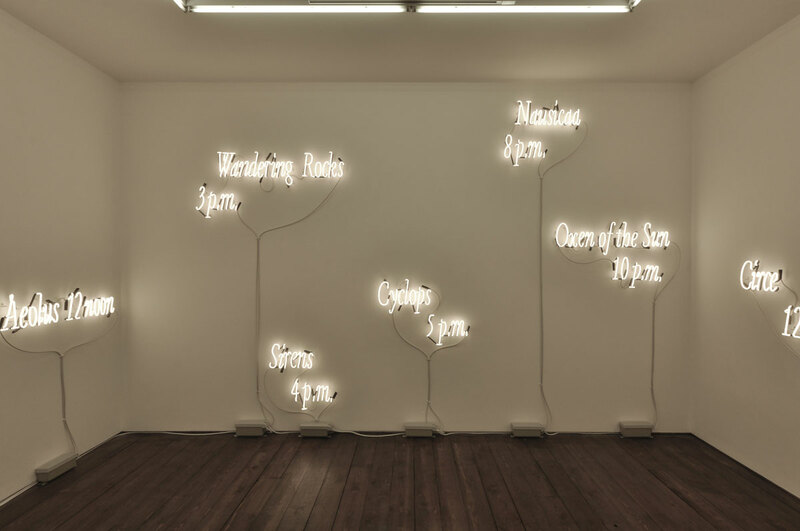 Joseph Kosuth. ‘To Invent Relations (for Carlo Scarpa)’. 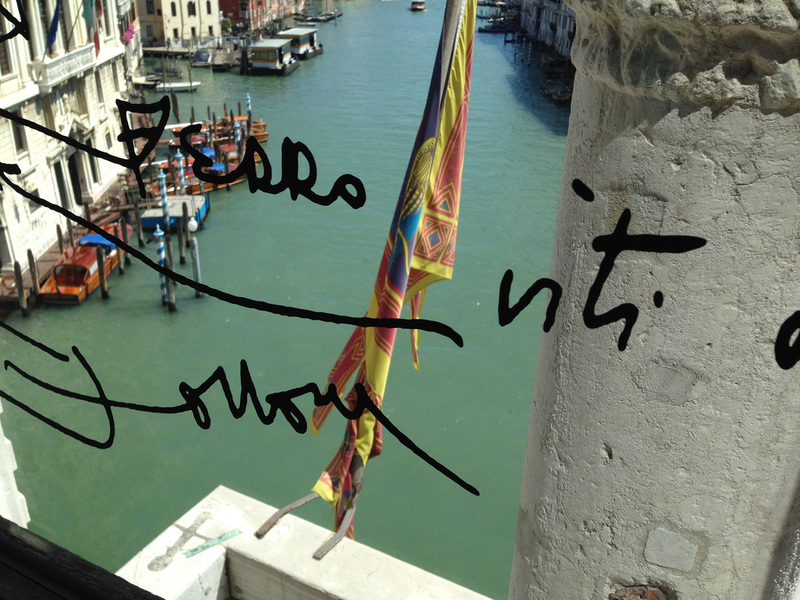 Tempo e dettagli, an exhibition curates by Chiara Bertola and Geraldine Blais. 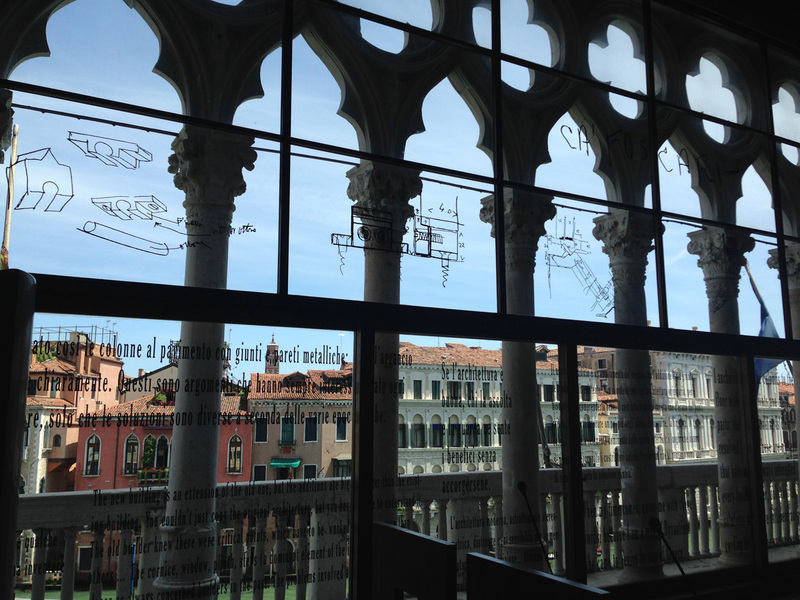 Aula Baratto, Ca’Foscari, Venice. Vinyl application on glass. Production and installation: Neonlauro, June 2016. James Webb. ‘Know Thy Worth’. 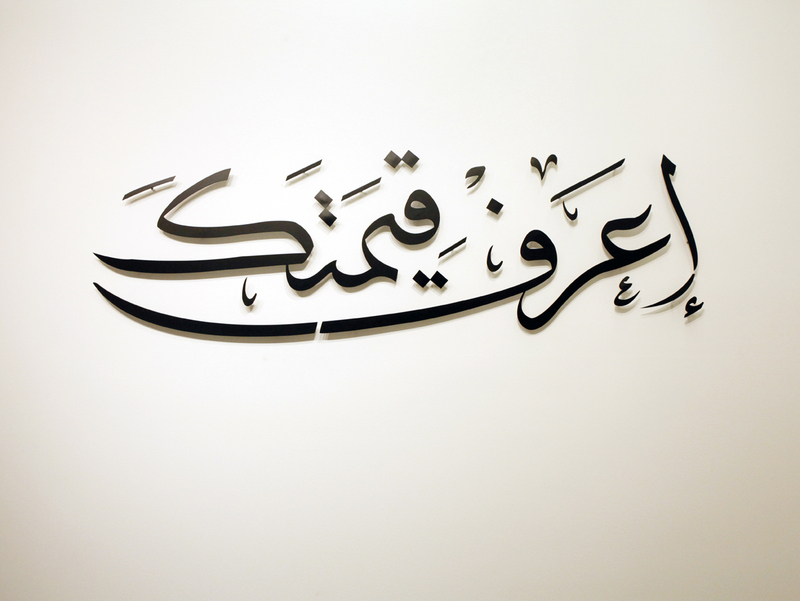 Galerie Imane Fares. Paris. Matt black powdered aluminum on wall. Production and installation: Neonlauro. January 2014. Sarkis Zabunyan ‘Respiro’. 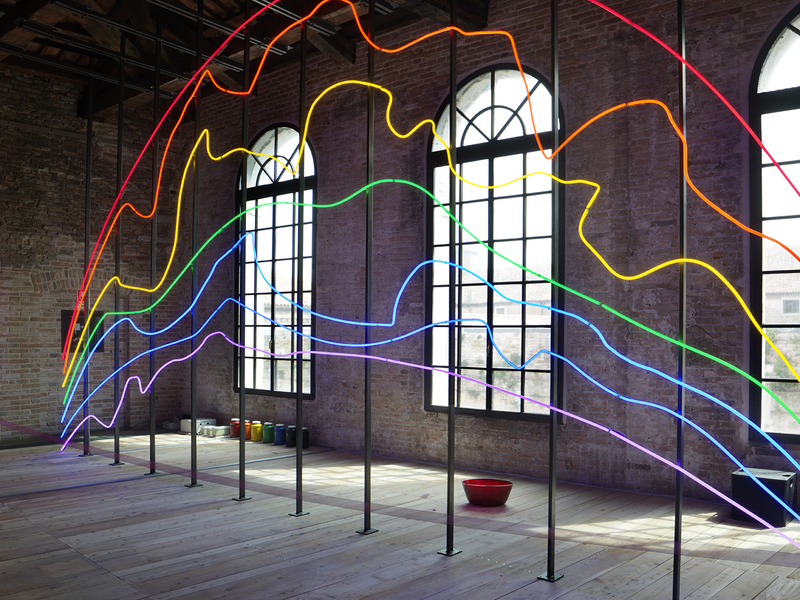 Turkish Pavillon, 56th Venice Art Biennale. Neon and metal structure. Production and installation: Neonlauro. April 2015. Photo:André Morin. Lorenzo Vitturi. Melting Pot campaign. Neon installation. Production: Neonlauro, May 2010. 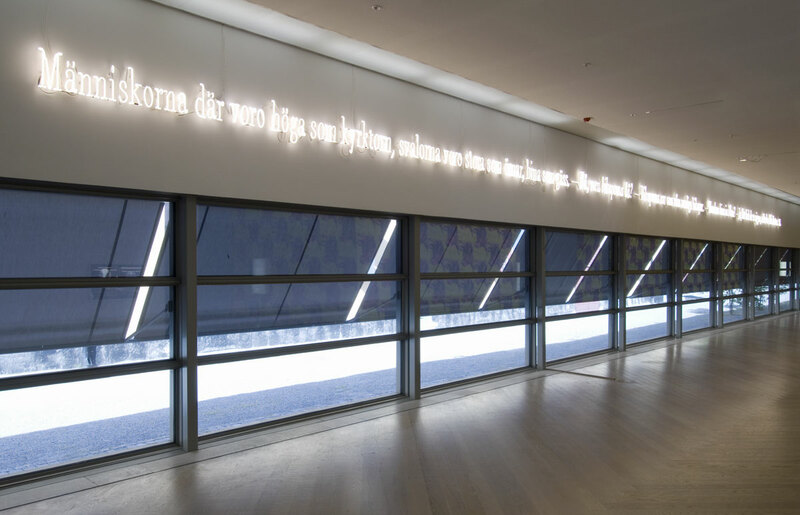 Preview of a forthcoming installation, Joseph Kosuth for BNF. Tests run through 2012. 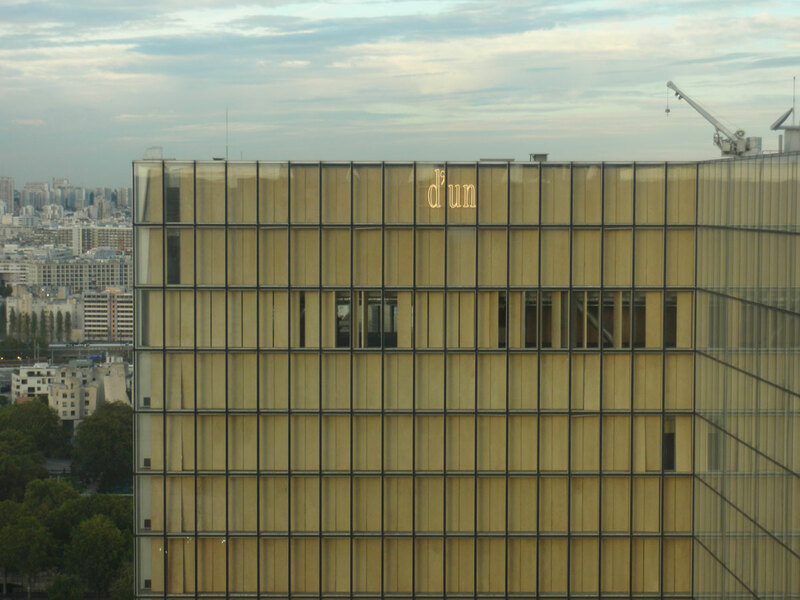 Bibliotheque National De France, Paris, France. Production and installation: Neonlauro, June October 2012. Photo: Seamus Farrell. Ali Cherri. Imane Fares gallery, Paris, France. 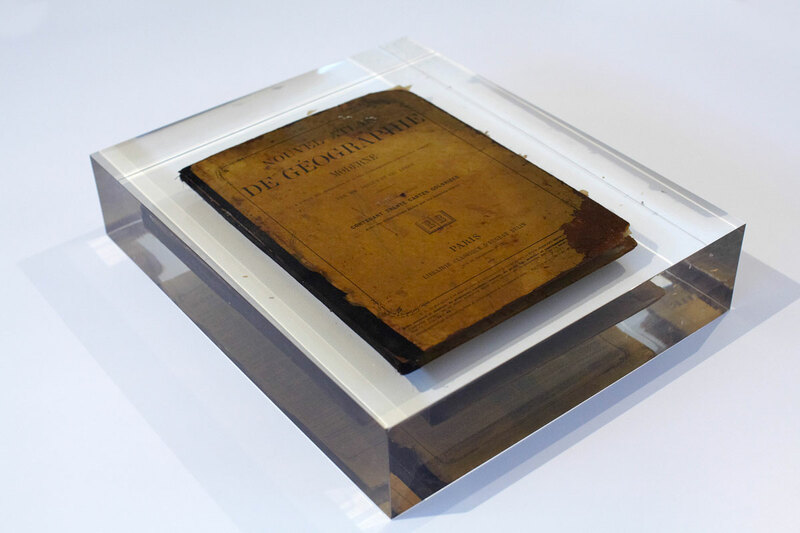 Ancient book drowned in plexiglass. Production: Neonlauro, February 2014. Ivan Navarro. Neon installation at Chile Pavillon. 13th International Architecture Exhibition, Venice, Italy. Production and installation: Neonlauro, August 2012. 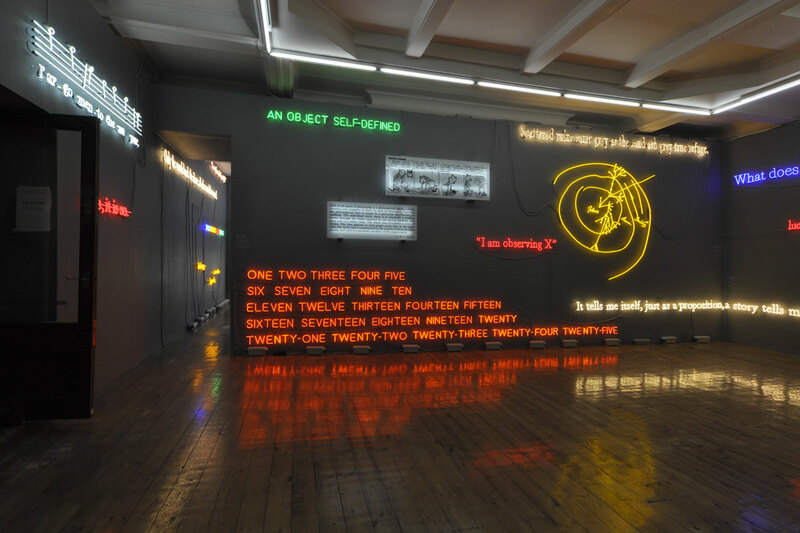 Joseph Kosuth ‘Ulysses, 18 Titles and Hours’. Solo exhibition ‘Amnesia: Various, Luminous, Fixed’. Sprüth Magers gallery, London, UK. Neon mounted directly on wall. Production and installation: Neonlauro, November 2014. 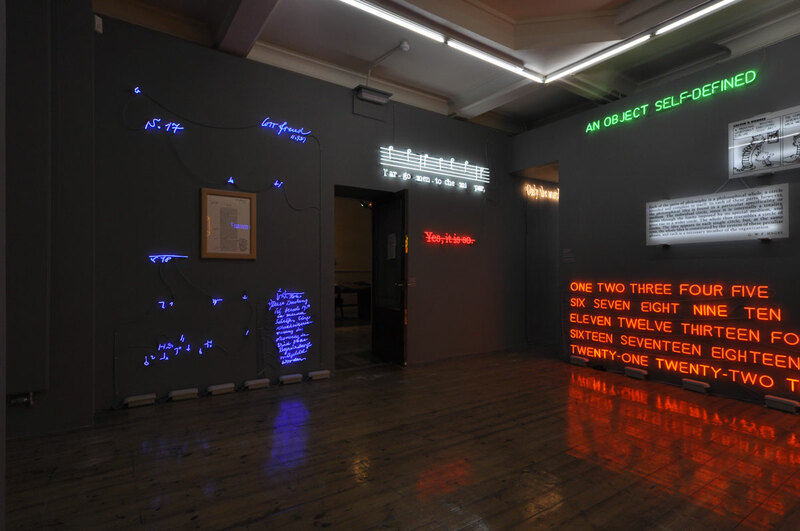 Joseph Kosuth ‘Amnesia: Various, Luminous, Fixed’. Sprüth Magers gallery, London, UK. 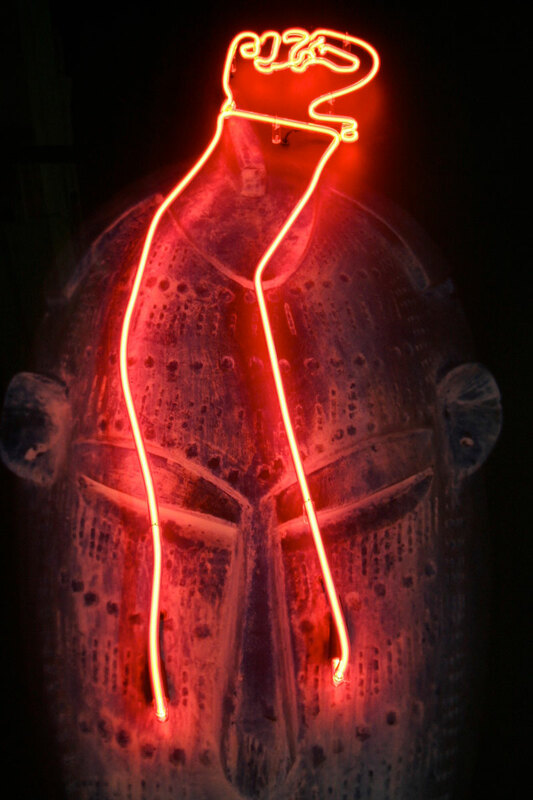 Neon mounted directly on wall. Production and installation: Neonlauro, November 2014. 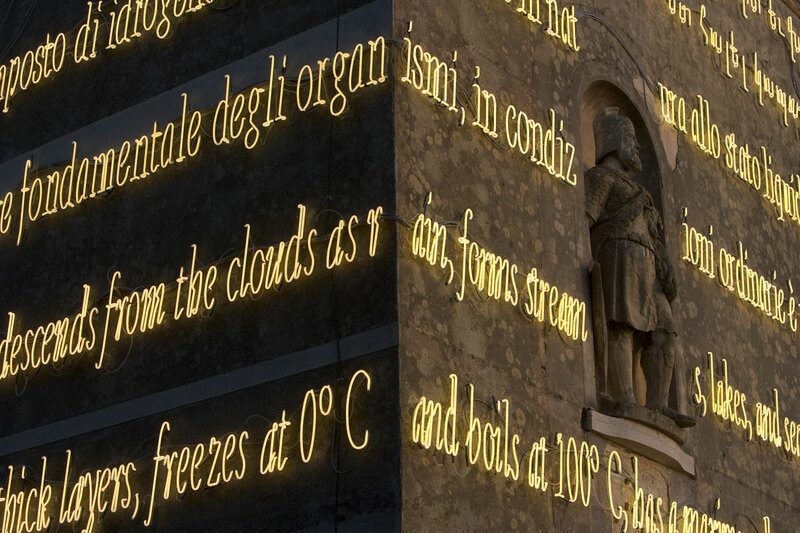 Joseph Kosuth ‘The Language of Equilibrium’. Isola di San Lazzaro Degli Armeni, Venice, Italy. 52 International Art Exhibition. Neon mounted directly on wall. Production and installation: Neonlauro. May 2007. 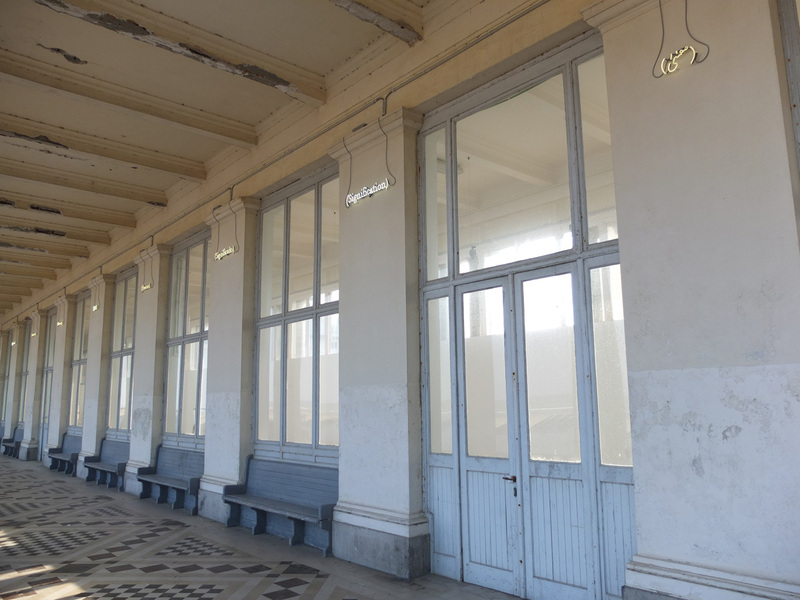 Joseph Kosuth ‘Seventeen Location of Meaning’. Thermae Palace Hotel, Oostende, Belgium. ‘De Zee / The Sea / La Mer – Salut d’honneur Jan Hoet’. Exhibition from 23 October 2014 till 19 April 2015. Neon mounted directly on wall. Production and installation: Neonlauro, October 2014. Strachan Tavares ‘I belong Here’. Bahamas Pavillon. 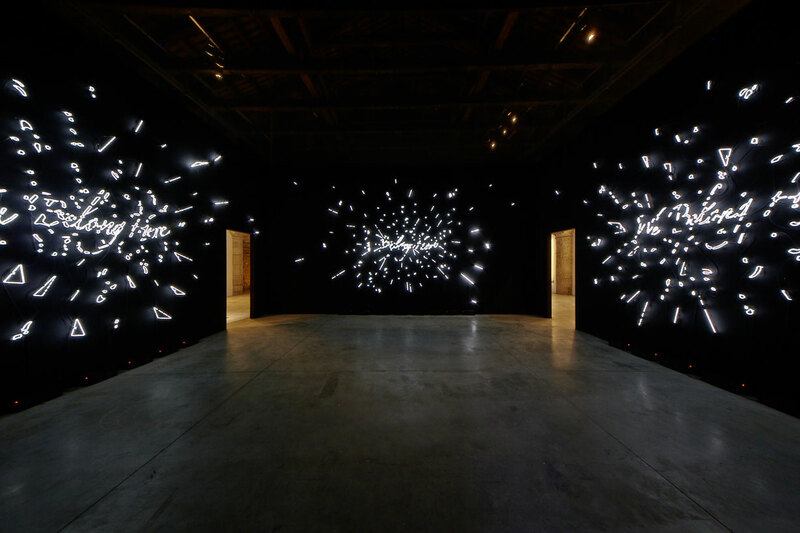 55th International Art Exhibition 1st June/24th November 2013, Venice, Italy. Neon installation. 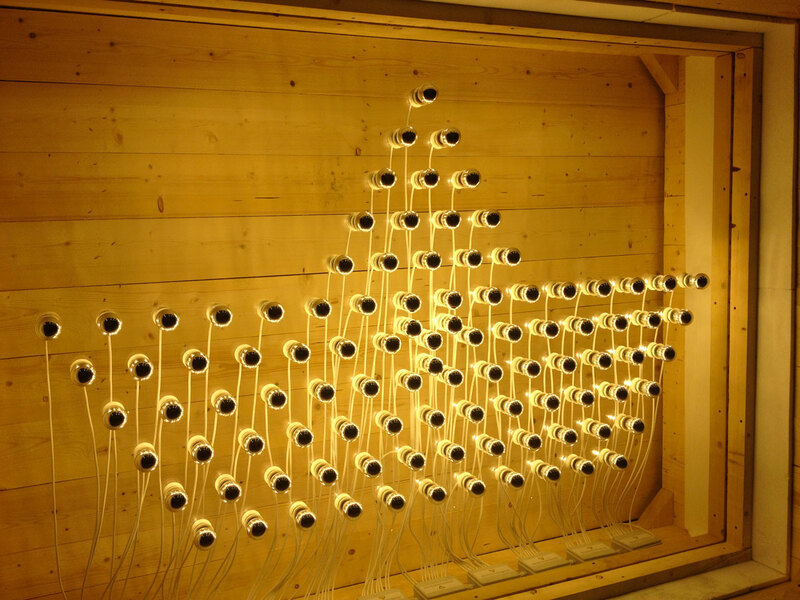 Production and installation: Neonlauro, May 2013. Joseph Kosuth.’Freedom and Belief’ Moderna Museet, Stockholm, Sweden. Permanent installation. Public collection. 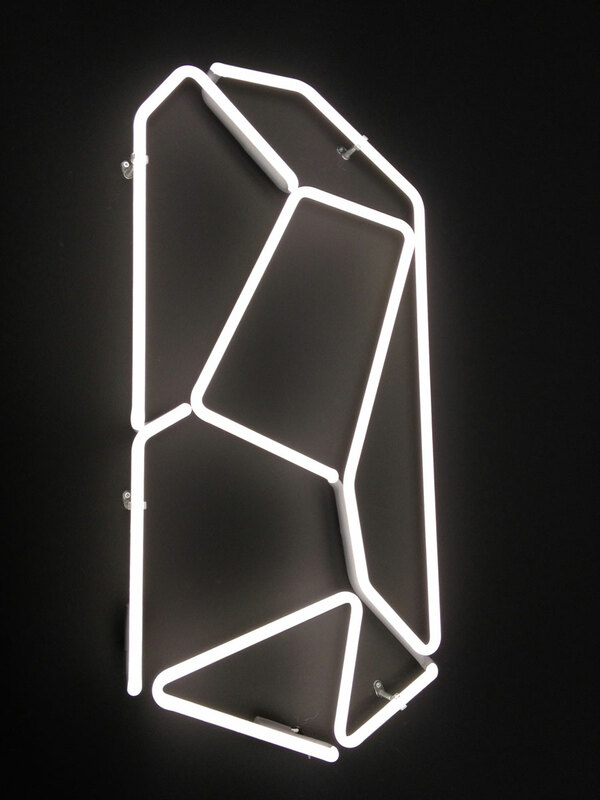 Neon installed directly on wall. Production and installation: Neonlauro, June 2008. 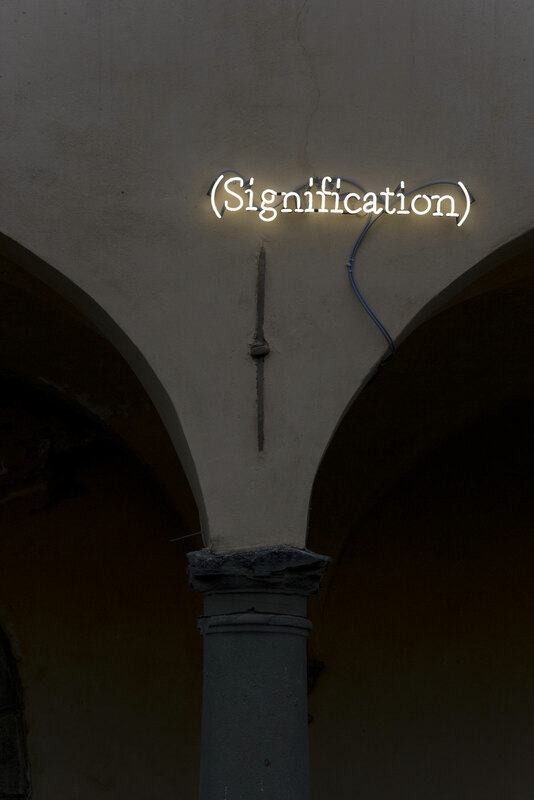 Joseph Kosuth ‘Location of Meaning’. Palazzo Fabroni, Pistoia, Italy. Group show ‘Arte/Natura – Natura/Arte’. 27 September – 26November 2009. Neon installed directly on wall. Production and installation: Neonlauro September 2009. Photo courtesy of Studio Kosuth. 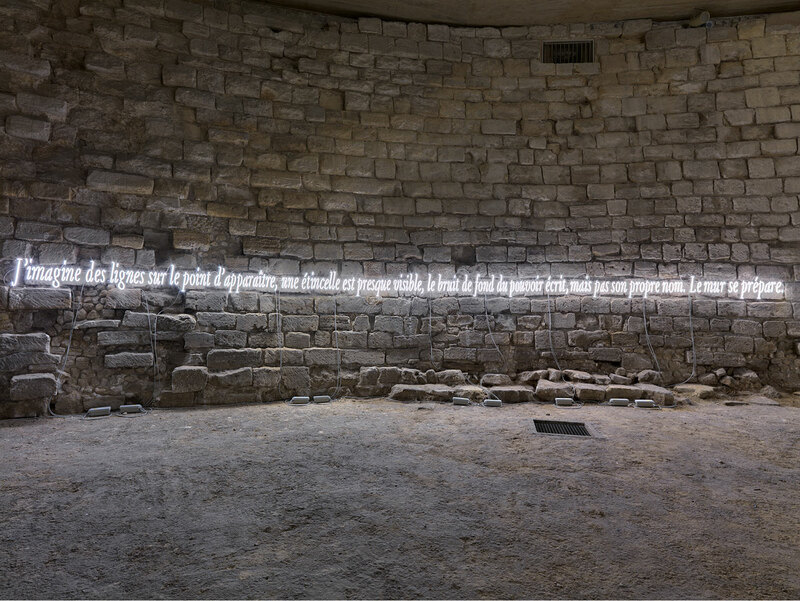 Joseph Kosuth ‘ni apparence ni illusion’. The Louvre, Paris. Neon installation. Production and installation: Neonlauro. October 2009. Mohamed El Baz ‘Fist’. Imane Fares gallery, Paris, France. Neon installation. Production: Neonlauro, February 2014. Photo: Alan Chies. Younès Rahmoun ‘Markib Misbah’. Imane Fares gallery, Paris, France. Bulbs, glass. Production: Neonlauro, January 2014. 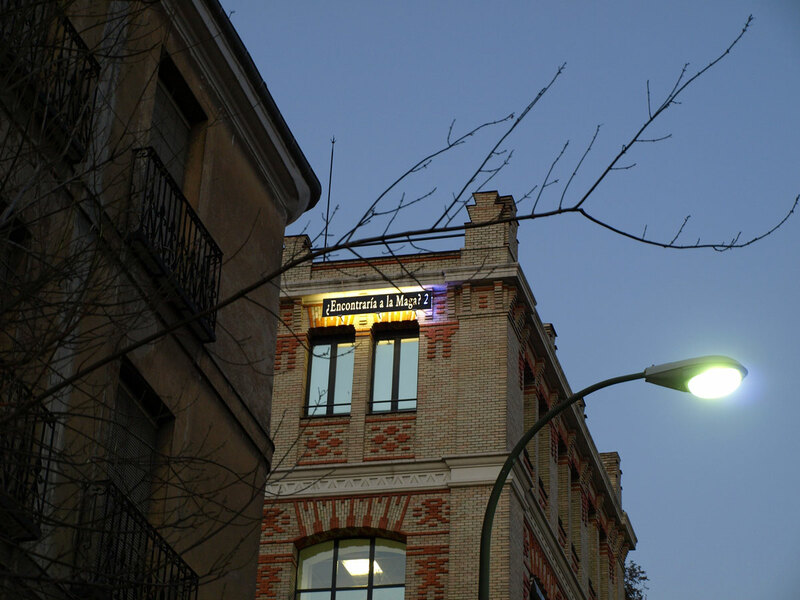 Joseph Kosuth ‘At Last I Believed I Understood (Madrid)’. Casa Encendida, Madrid, Spain. Production and installation: Neonlauro, January 2008.